This course teaches write HBase programs using Hadoop as a distributed NoSQL datastore. Discussed are the most important APIs for writing HBase programs, how to use the Java API to perform CRUD operations, use helper classes, create and delete tables, set and alter column family properties, and batch updates. 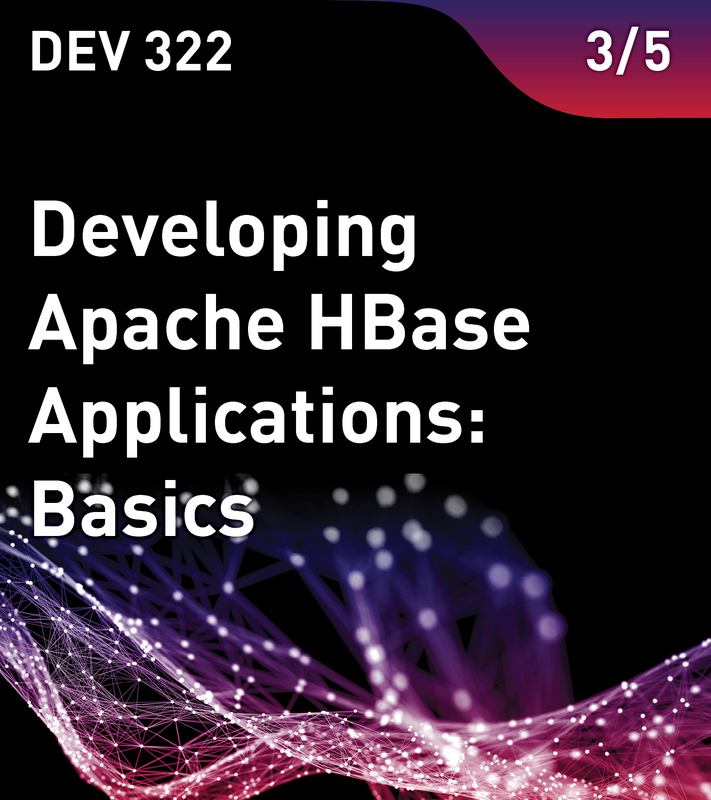 This is the third course the Apache HBase Series from MapR.